IF YOU NEED HURRICANE ASSISTANCE PLEASE CONTACT US IMMEDIATELY!!!!! 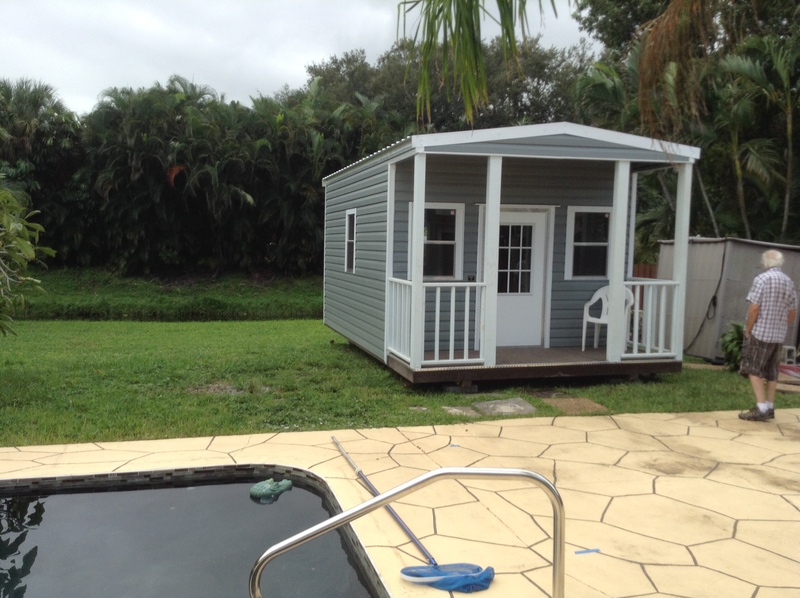 The eye-catching Pool Cabanas from Shed Depot turn heads when we receive them at one of our stores. 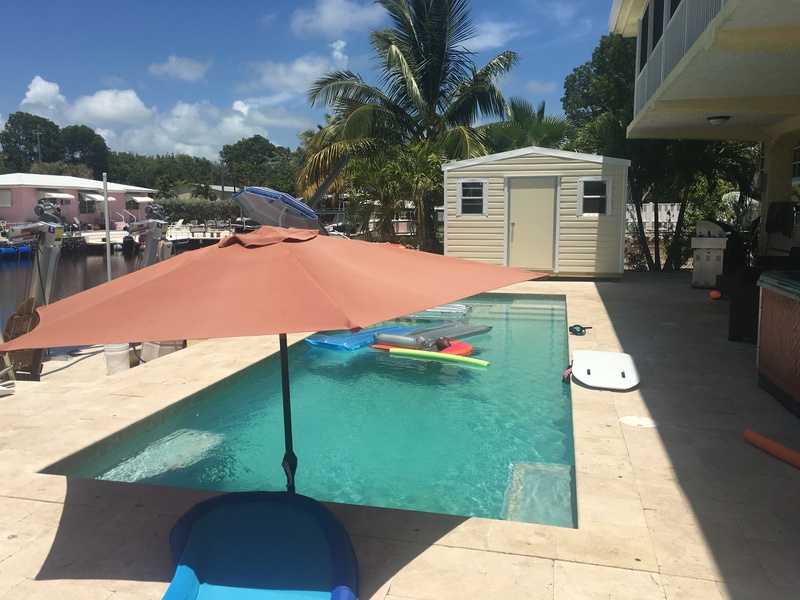 The cool design that sits on your pool deck will be the talk of the neighborhood. You can use it to entertain friends, family, and kids. You can use it to store all pool toys or pool cleaning supplies. 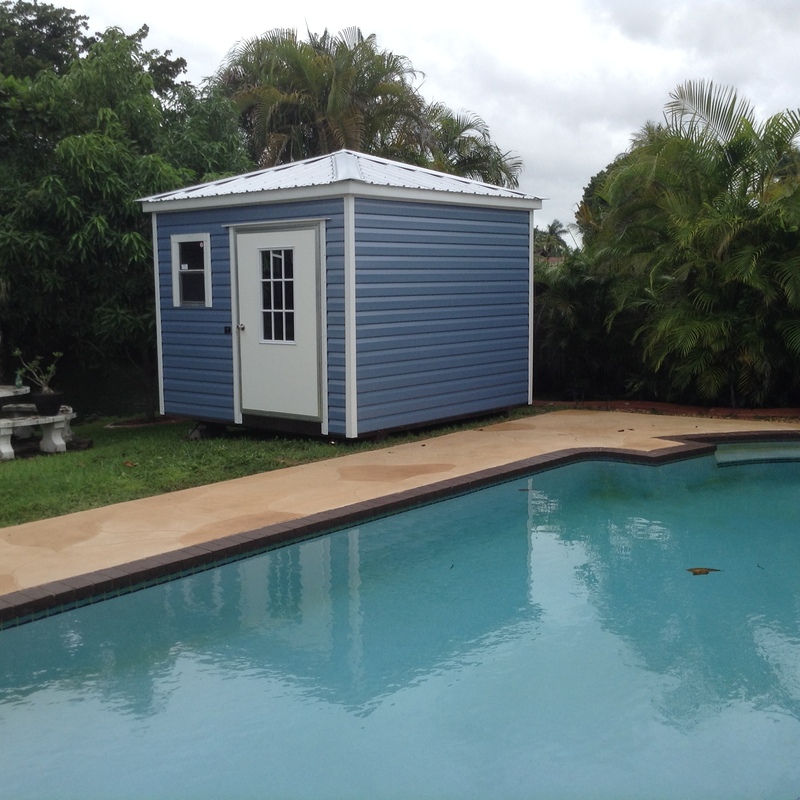 Here at Shed Depot, we love to design these pool cabanas. Give us a call so we can start working on your next venture. 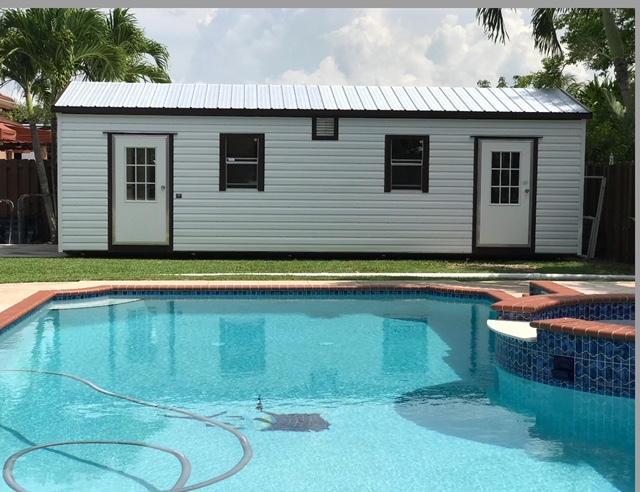 Shed Depot serves South Florida’s Tri-Counties from West Palm Beach all the way to Monroe County. We can help you with deliveries, moves, hurricane tie-down, basic repairs, and accessories. 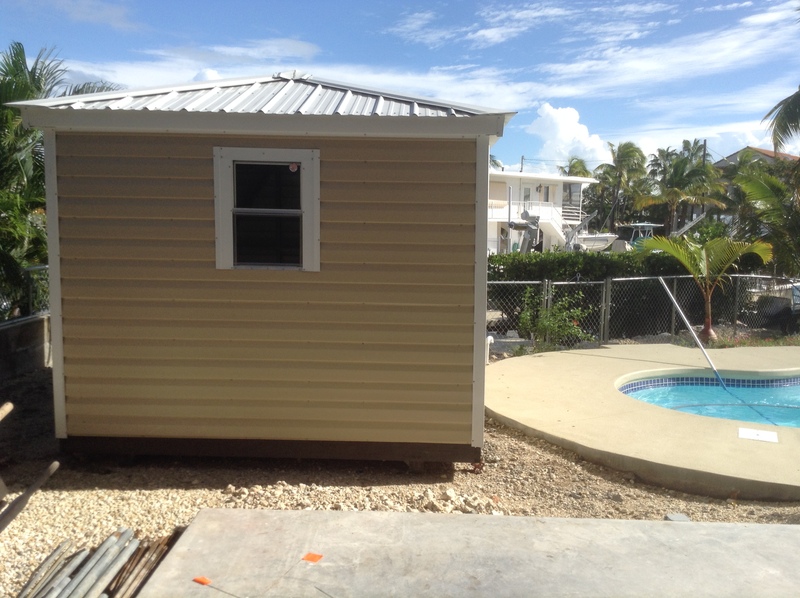 We are the only shed company open 7 days a week – y Hablamos Espanol! Copyright © 2018 Shed Depot Sheds. All Rights Reserved.